Tanzania’s gospel artists Christina Shusho has come out to speak on Rose Muhando’s viral video that shocked many people. On November 21, the Tanzanian musician was in Nairobi, at the Neno Evangelism Centre, to be precise, where she rolled on the floor as Apostle James Ng’ang’a cast out the said demons. The video has left many speechless including fellow singer Shusho. 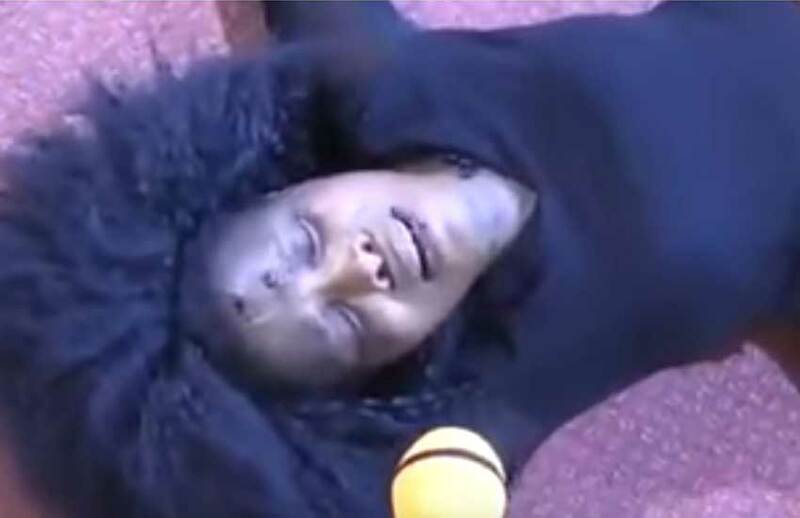 “The now-viral video (of Rose Muhando) indeed left me in shock. She is a colleague in the gospel industry, and I wouldn’t want to say much about it. Though, what I would tell you is that we – in the gospel industry in Tanzania – are pooling our resources together to ensure that we help Ms Muhando. We have started an initiative, which I believe, will go a long way in offering her the assistance she so much needs,” said Shusho. She further revealed that Muhando is her friend, though she admits she didn’t know earlier enough of her problems. Tanzania Music Foundation (TAMUFO) this week issued a statement demanding Muhando to be flown back home for treatment. “We, as an agency, believe Rose Muhando is not demon-possessed, but there is something she is up to. 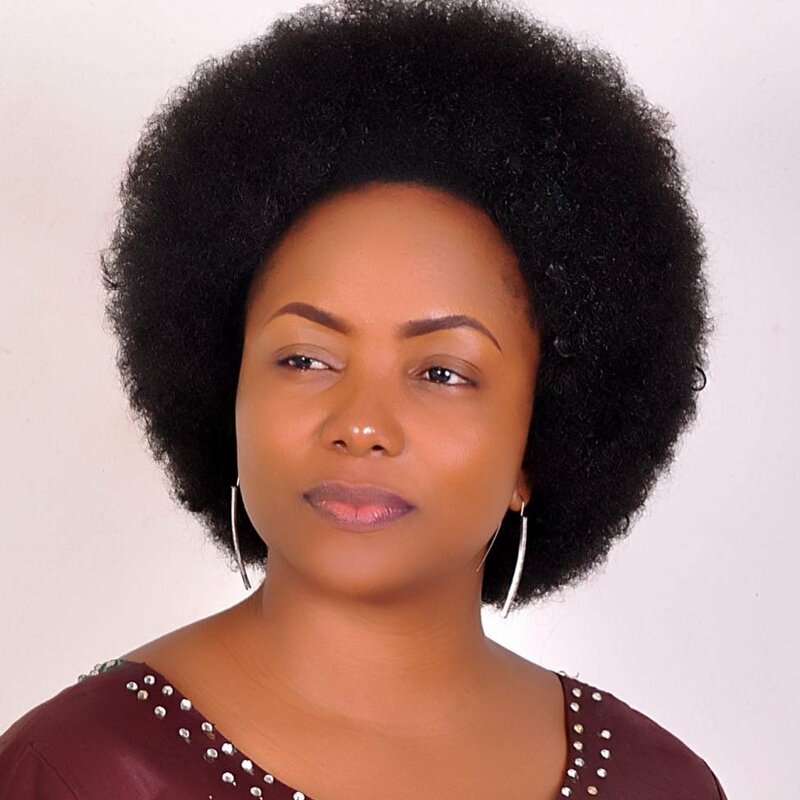 “As an agency mandated to look into the welfare of musicians in Tanzania, we have decided to seriously look into her claims,” said Tamufo’s secretary Stella Joel, in a statement to newsrooms.